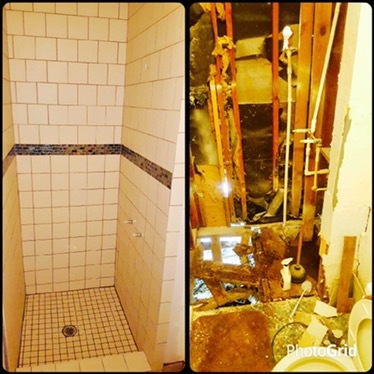 Sometimes you can’t see just how much work a “quick remodel” will really take. It’s hard to see what’s beneath the surface until we start working. In the end our customers get quality work.